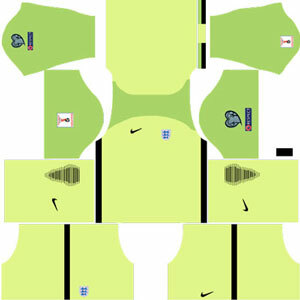 How To Download England Kits for DLS: Are you still searching for Dream League Soccer England kits and logo URL? Now the good news is, fans of the football game Dream League Soccer can now download the new released DLS 512×512 Kits and Logo URL for your England Team and enjoy the game. 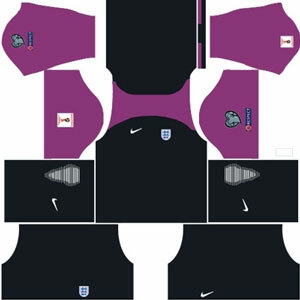 England is one of the two oldest national teams in football; alongside Scotland, whom they played in the world’s first international football match in 1872. England’s home ground is Wembley Stadium, London, and the current manager is Gareth Southgate. 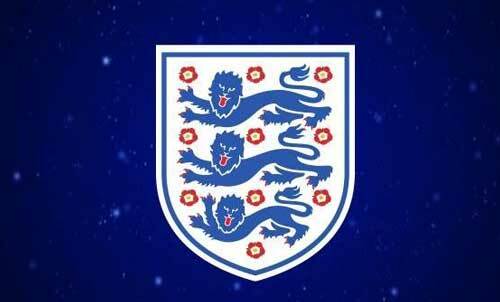 Although part of the United Kingdom, England has always had a representative side that plays in major professional tournaments, though not in the Olympic Games, as the IOC has always recognized United Kingdom representative sides. 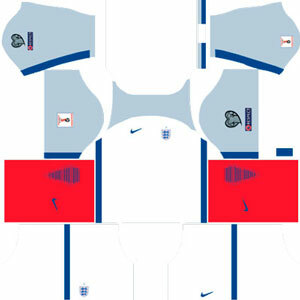 If you’re a big fan of DLS England Team, these kits are for you. 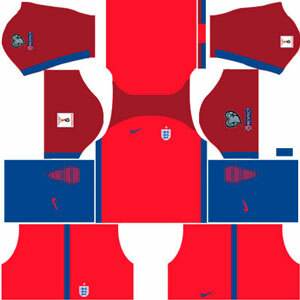 Download England Kits and logo for your team in Dream League Soccer by using the URLs provided below. 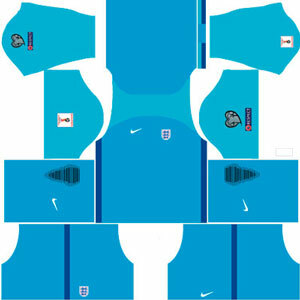 To download England kits and logo for your Dream League Soccer team, just copy the URL above the image, go to My Club > Customise Team > Edit Kit > Download and paste the URL here. If you have any request, feel free to leave them in the comment section.